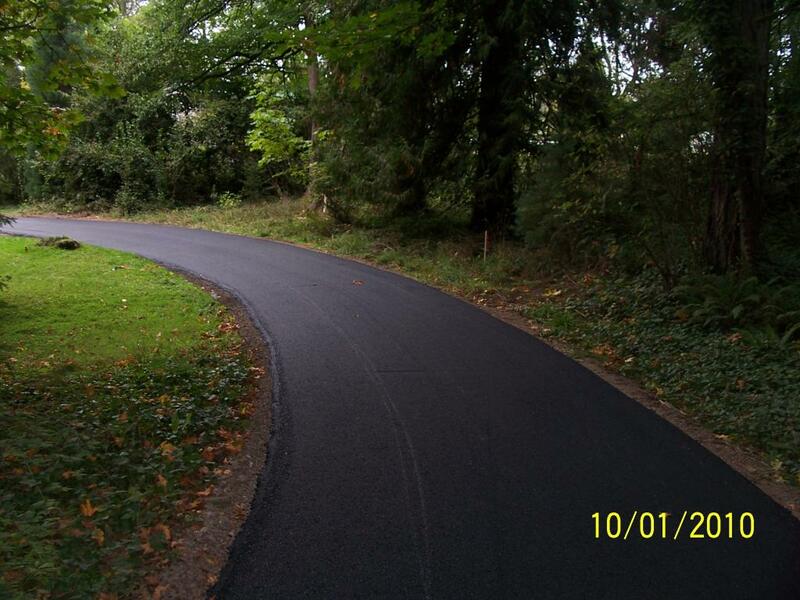 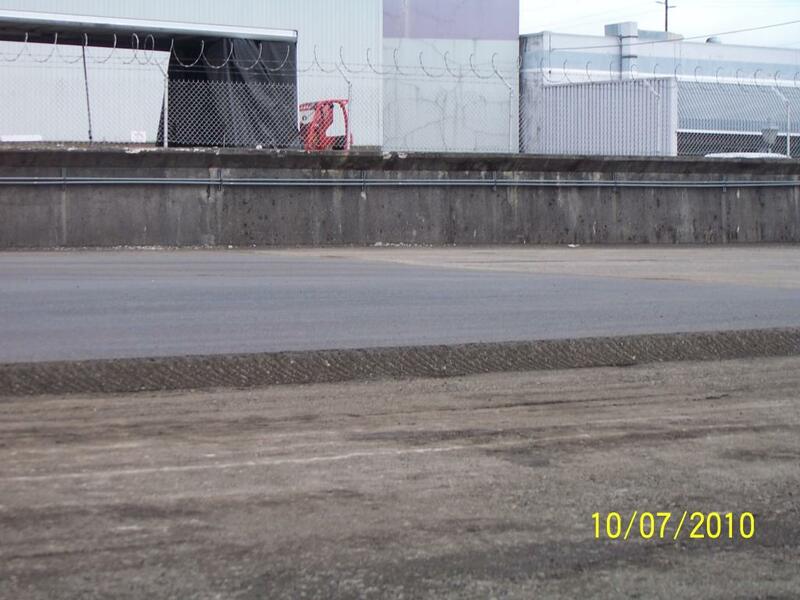 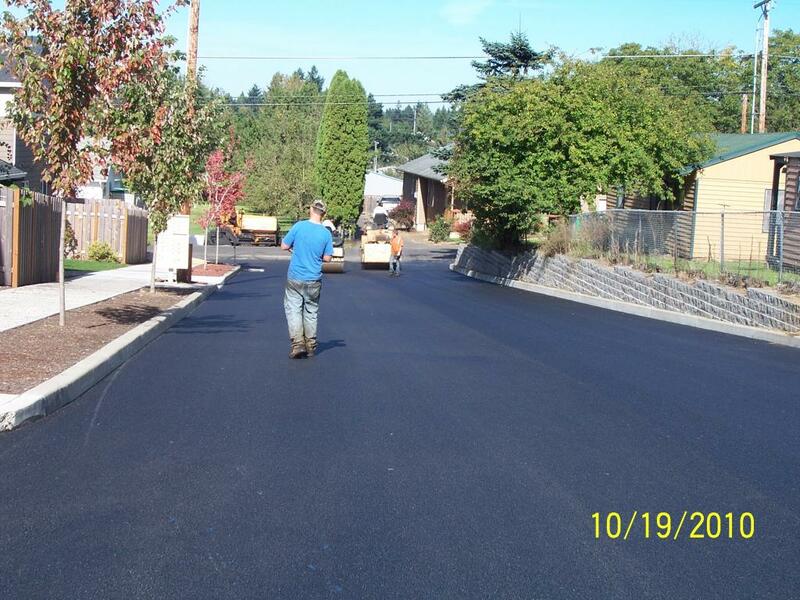 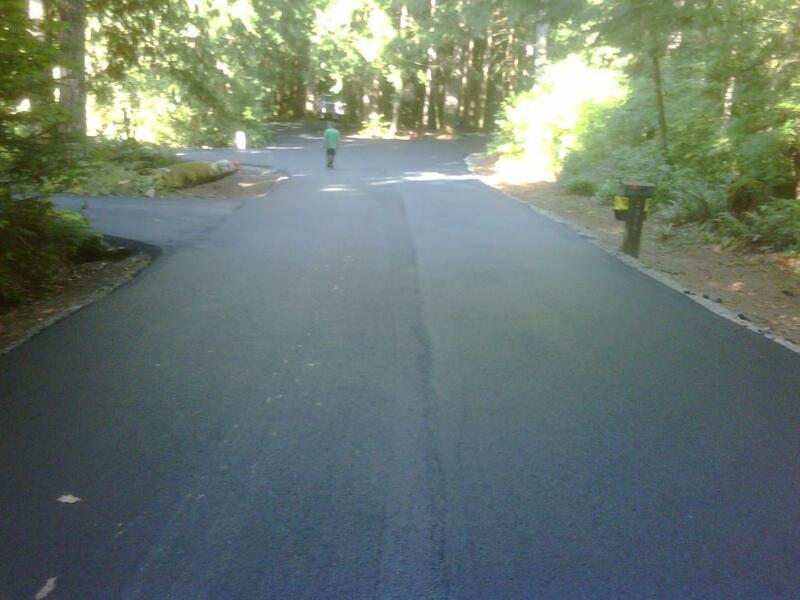 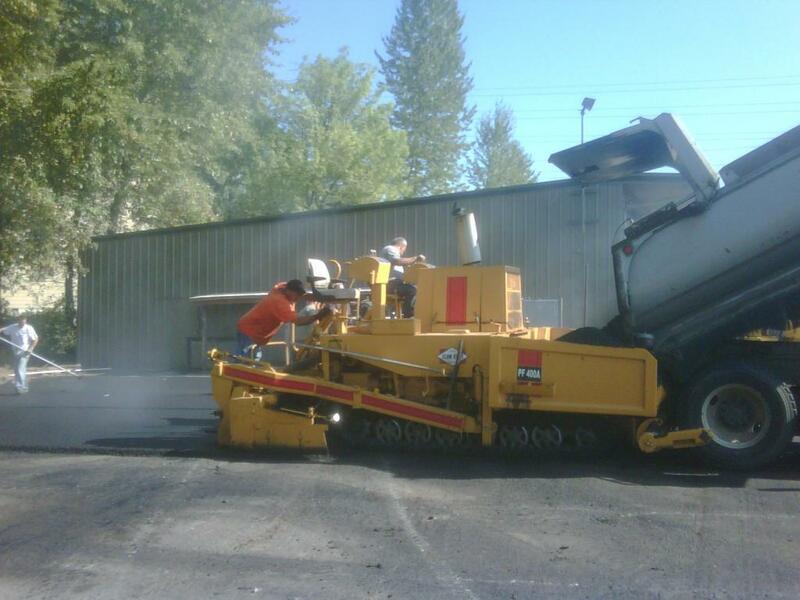 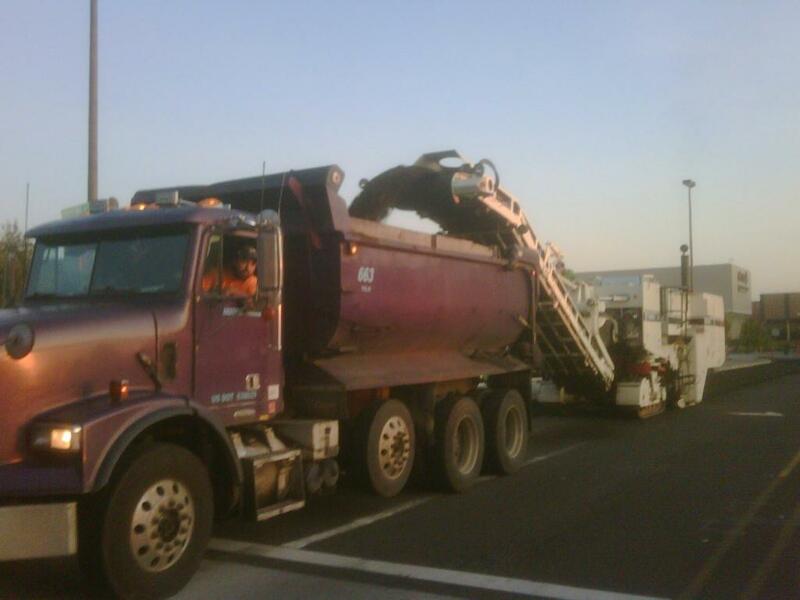 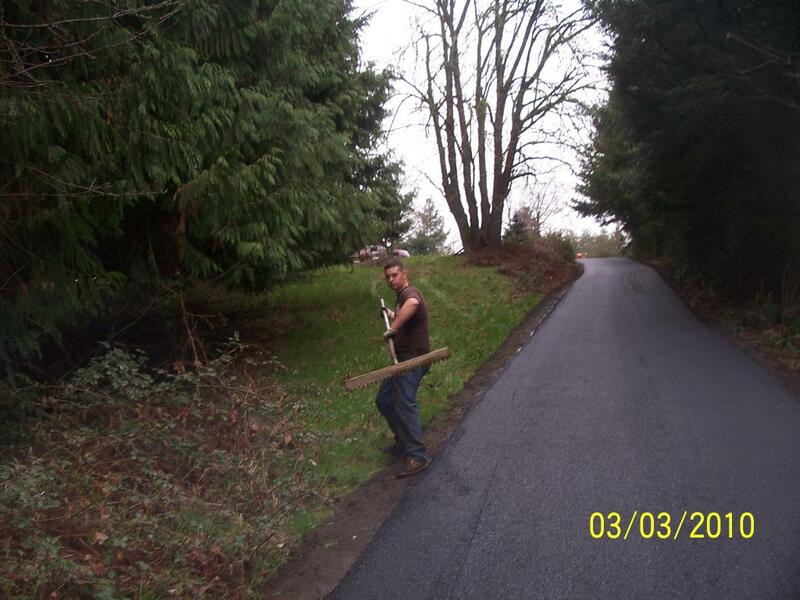 We are a full-service Portland paving and asphalt paving company, specializing municipal and commercial paving throughout the Pacific Northwest. 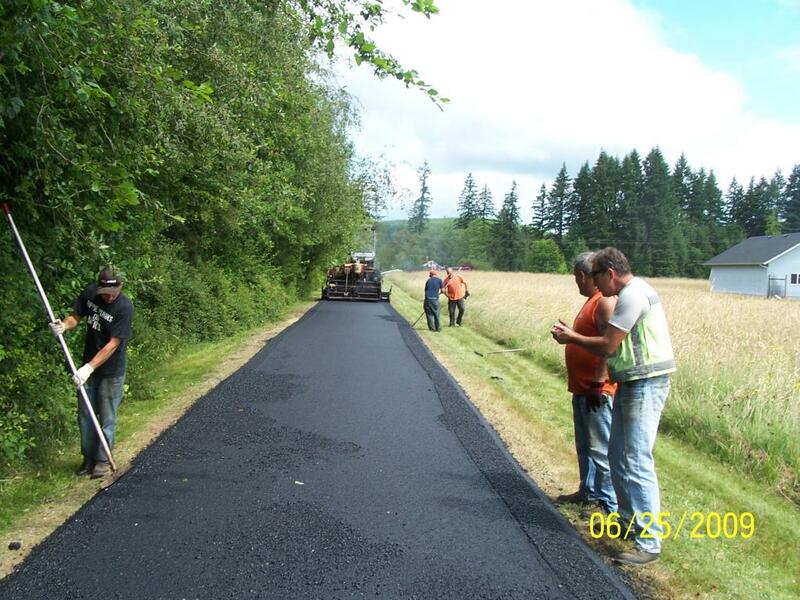 Our team services Portland Metro area including Portland, Gresham, Hillsborough, Beaverton, Vancouver, West Linn, Oregon City, Lake Oswego, Hood River, White Salmon, the Columbia Gorge Area and many other places around Oregon. 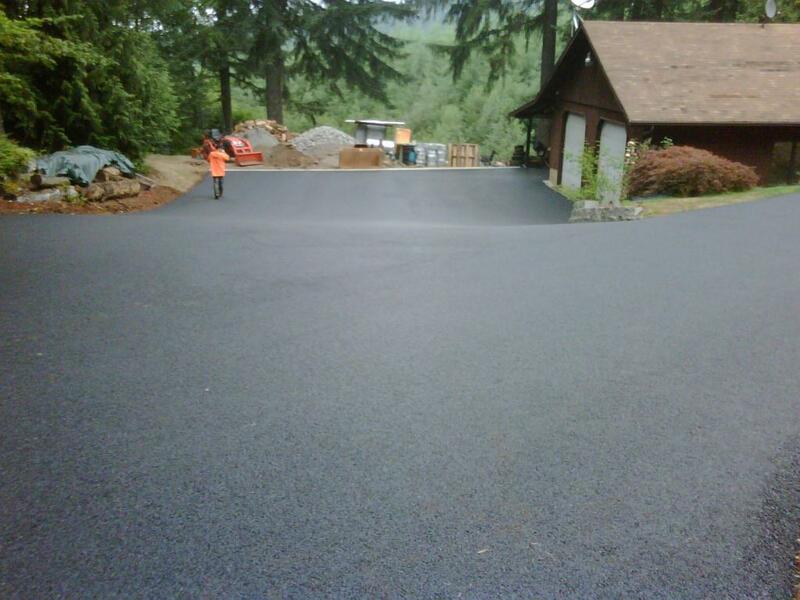 Our expert Portland paving team is even available for paving and excavating in areas outside of Portland such as Eugene, Salem, Hood River, and White Salmon. 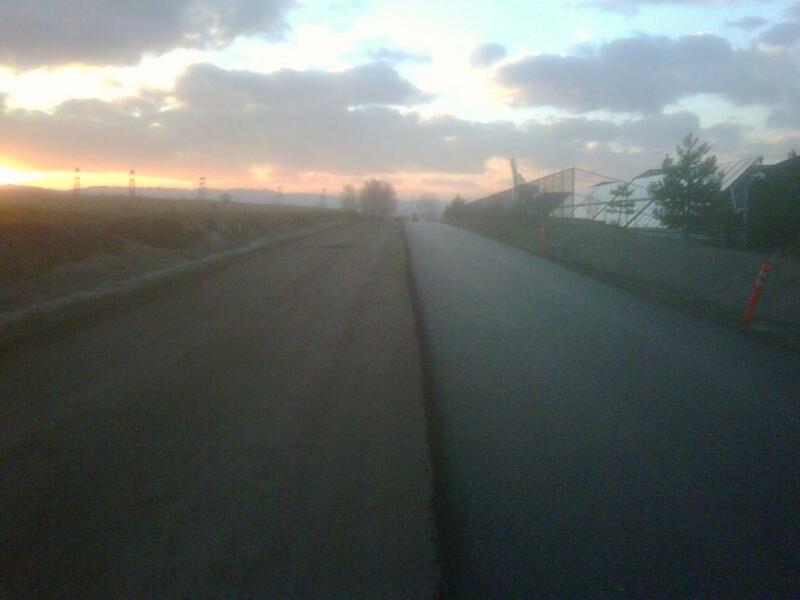 Just give us a call to get any questions about your next paving project answered. 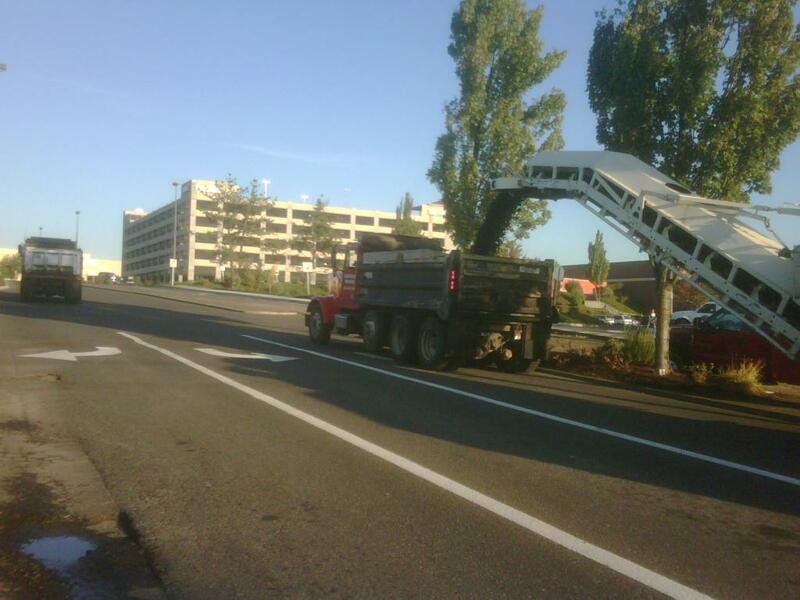 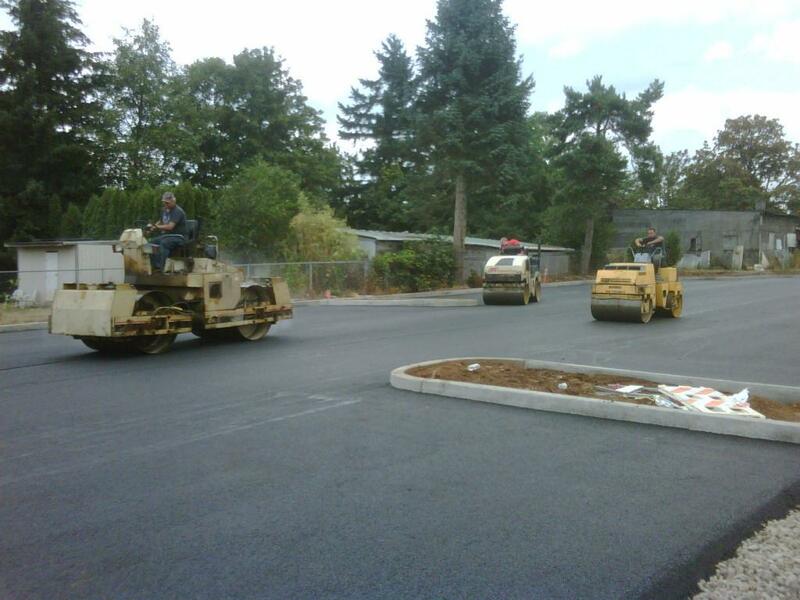 For years we have been paving driveways, parking lots, sidewalks, and many other sites, throughout Portland and all around Oregon and Washington. 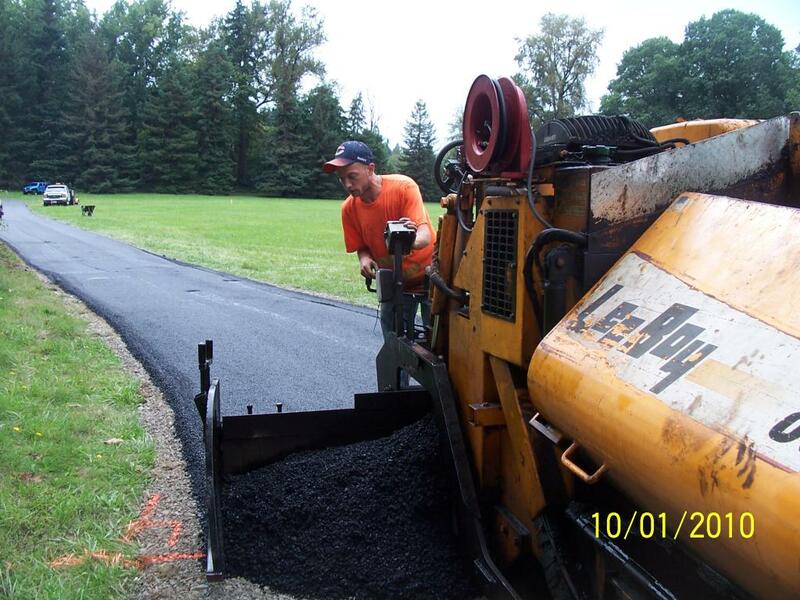 Our commercial, residential, and municipal organizations recommend our paving because we are highly experienced, we don’t cut corners, our paving projects last many years, and we leave with all of our clients happy to have worked with East Side Paving. 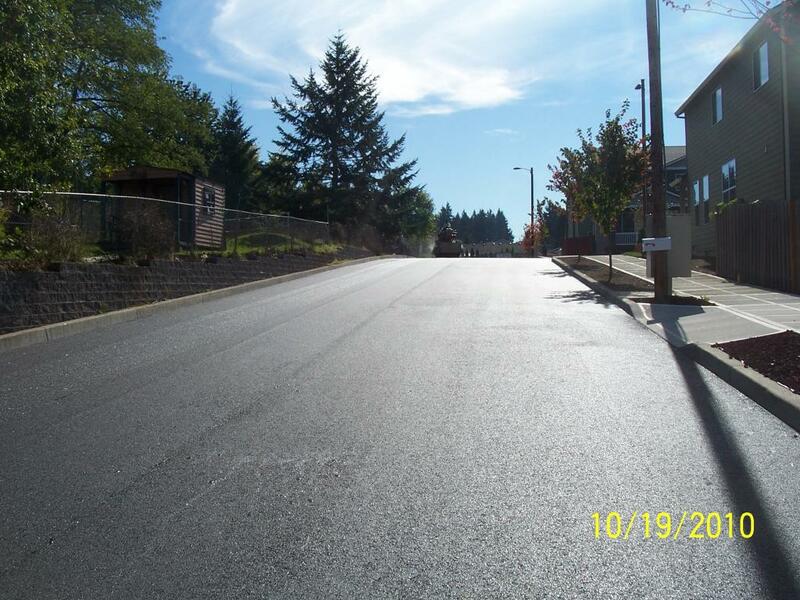 Please view our gallery of past paving, excavating, seal coating, and asphalt repair to see the before and after in detail. 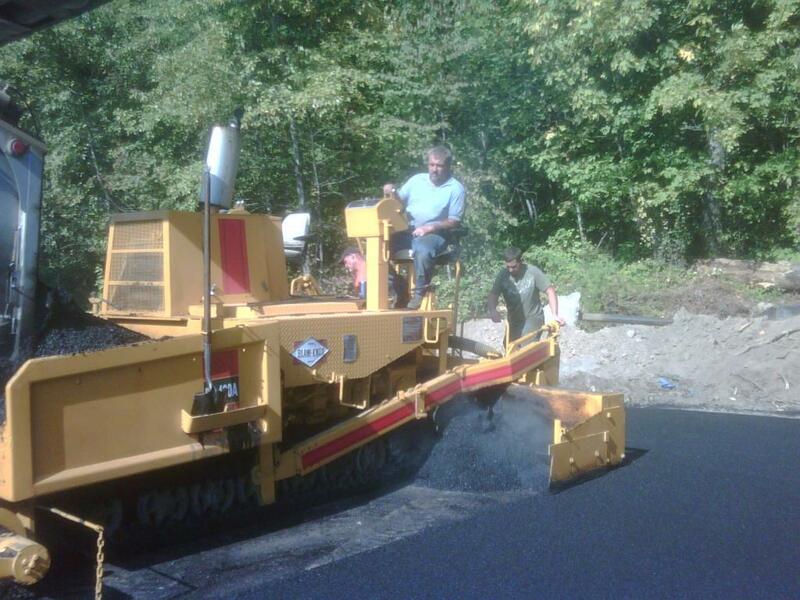 Our list of references also highlights many of the asphalt paving and excavation projects that we’ve worked on in the past. 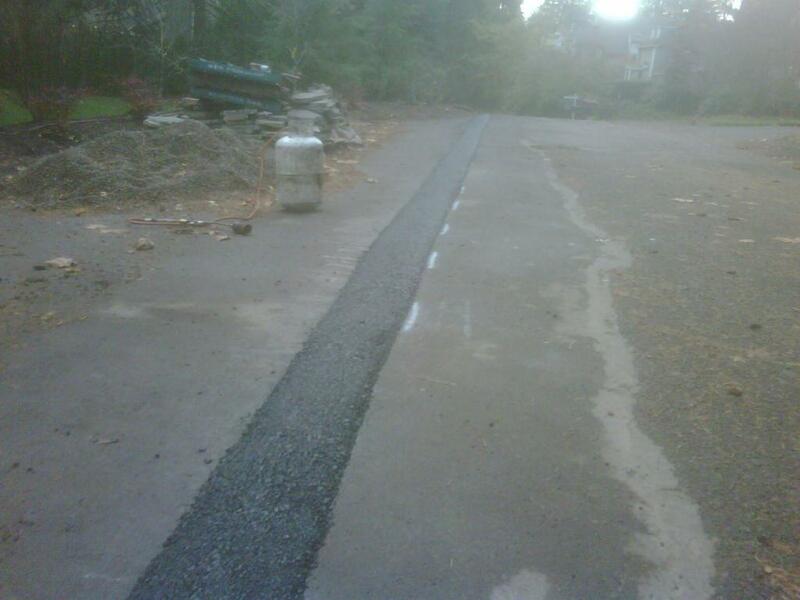 All of our paving, excavating, and asphalt repair is fully insured, bonded and licensed. 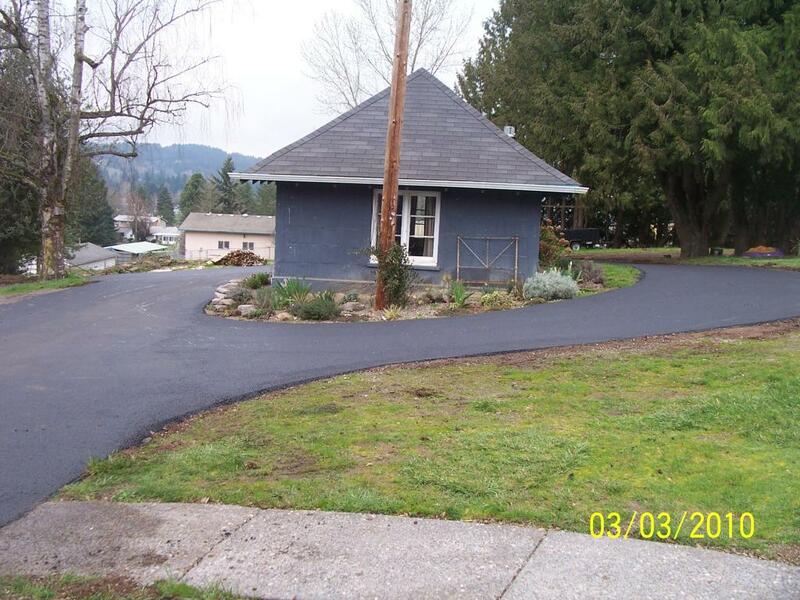 Save money, time and stress by dealing with experts from Portland that are professional, experienced and affordable. 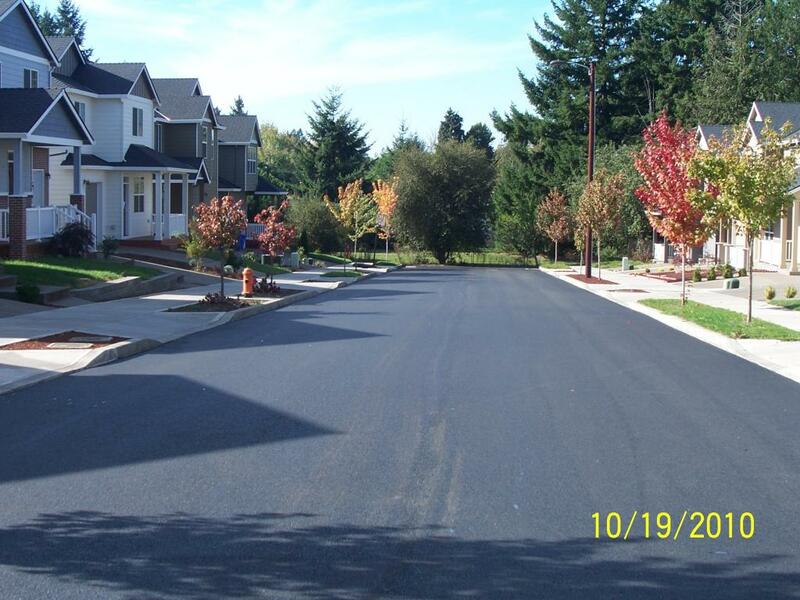 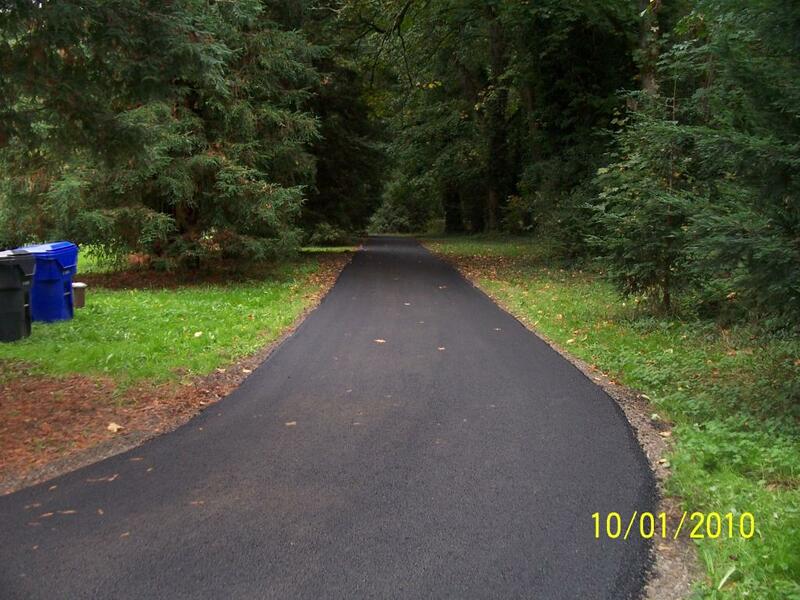 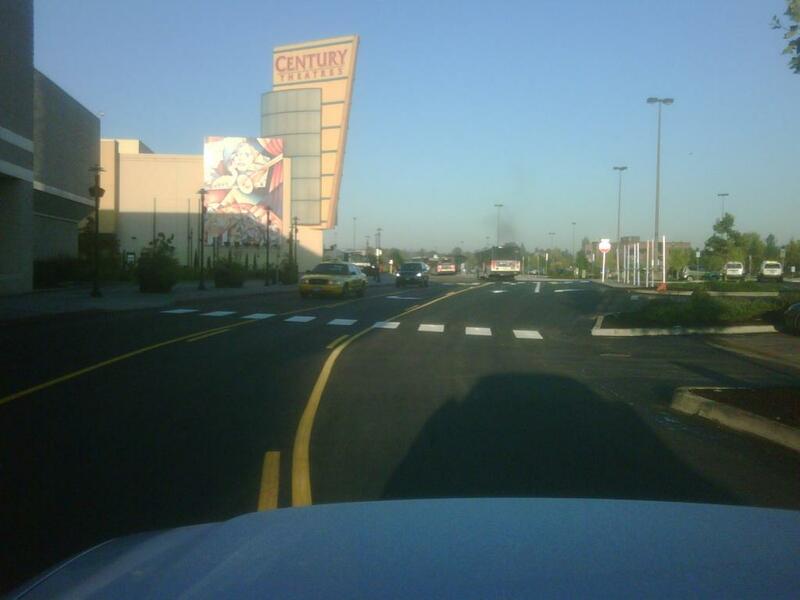 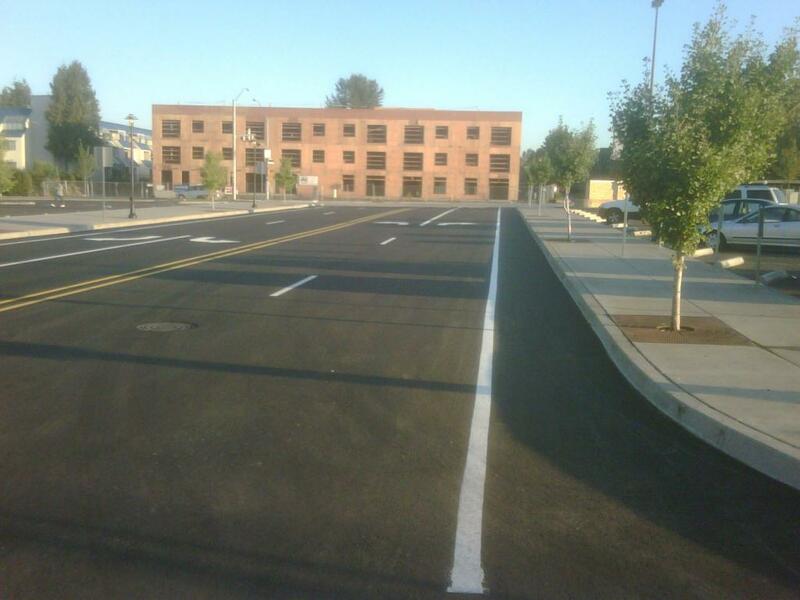 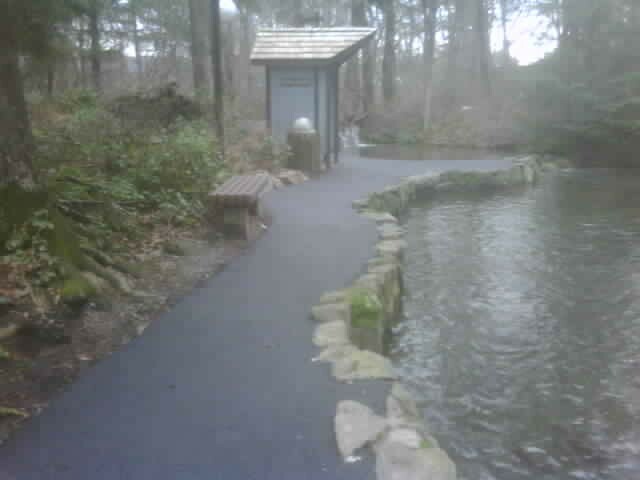 Our gallery of previous Portland paving projects and paving around the Pacific Northwest gives a good representation of our commitment to a quality result which will last for many, many years.